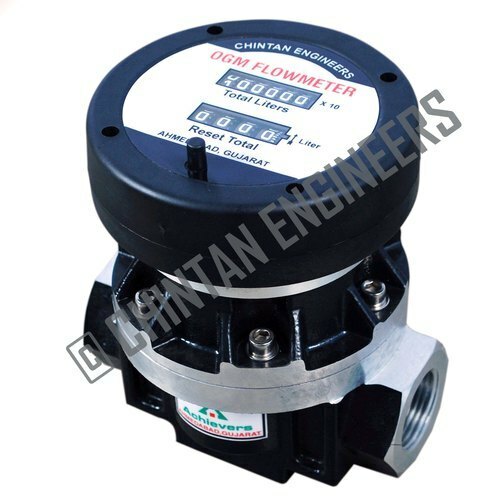 Pioneers in the industry, we offer oval gear flow meter from India. Oval Gear Flow Meter offers Precise Flow measurement of non corrosive oils, diesels and other similar fluids. In our Brio Flow meters we use high quality precisely machined raw material and are rigorously tested for accuracy, durability and performance. Due to the positively displacement flow measurement mechanism of the oval gear flow meter we can offer viscosity compensation for variable temperature range for oil. 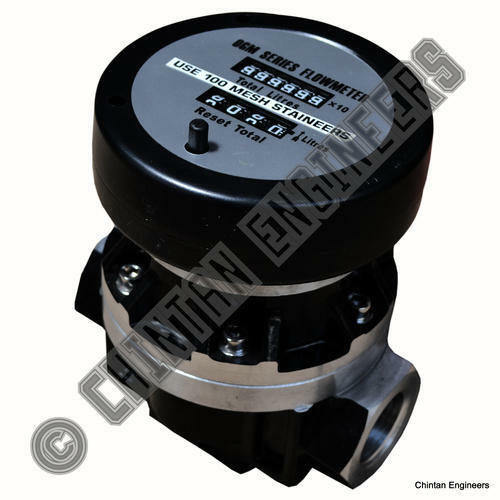 Oval Gear Flow Meter is a kind of positive displacement oil flow meter to measure the liquid flow or instantaneous flow of the pipe tube. It is a kind of accumulate meter. With characteristics of high accuracy, small change by the fluid viscosity, it is widely used to measure oil kind liquid, but it is forbidden to measure corrosive liquid.get best oil flow meter deal from us. Application: gas, diesel, kerosene etc.